The Mosaic hop variety is barely four years old, but those four years have been a whirlwind of growing popularity. Acreage dedicated to Mosaic has seen a 67 percent increase (PDF) between 2014 and 2016 in Washington State and a 45 percent increase between 2015 and 2016 in Idaho. It is the 6th highest production hop in the United States. 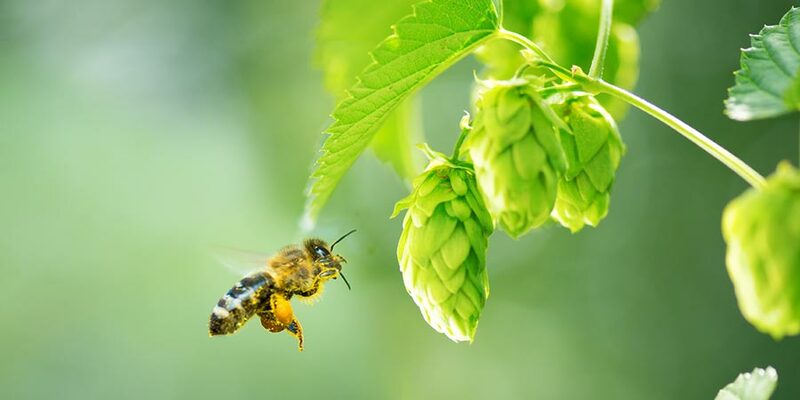 Its success is partially due to the craft brew industries increased interest in aroma and dual purpose varieties. 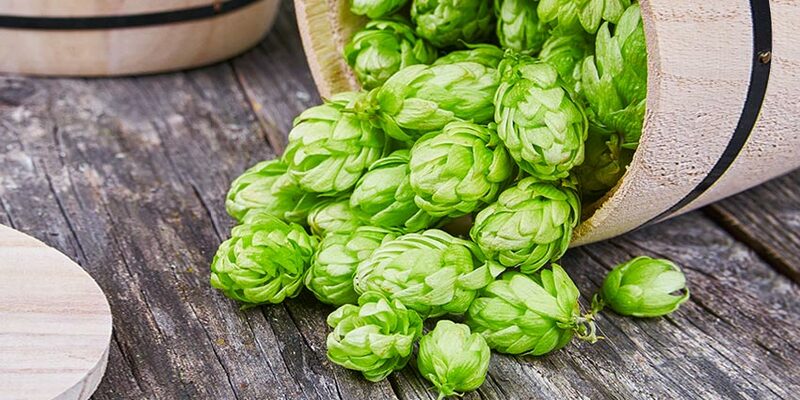 Mosaic is a patented variety invented by Jason Perrault through his hop breeding company Select Botanicals and the Hop Breeding Company (HBC). Jason Perrault and is company have had a lot of success. He is also responsible for such hop varieties as Citra and Simcoe. In fact, according to this article, it was a search for a higher yielding Simcoe-like variety that led to Mosaic. The breeding program started in 2001, when they crossed a female Simcoe (YCR 14) and a Nugget derived male, which had a linage including Tomahawk, Brewers Gold, Early Green, and an unknown variety. The test plant was called HBC 369. For about the ten years they selected for the best plants and then let a few brewers take a peak. According to the above referenced article, Odell, Lagunitas, and Russian River were among the first to experiment with this new hop. The hop variety was an instant hit and, according to For the Love of Hops by Stan Hieronymus, the variety gained a reputation even before it was named or fully released onto the craft brewing scene in 2012. The name Mosaic was given to the variety because of the complex and broad aromas it imparts. This complex profile is backed by a clean bittering, which makes it especially remarkable in single hop ales. Unfortunately for the backyard hop grower, Mosaic hops are a patented variety, so there is no way, at least legally, to get a hold of rhizomes. So, if your heart is set on using Mosaic in your beer, you will have to buy the cones or pellets. But, there are other hop varieties that you could grow to combine with Mosaic in a recipe down the road. A couple good ones to consider are Magnum and Cascade. Yield — 1,800 to 2,200 lbs. per acre. Susceptible to — Downy Mildew, Hop Aphid, Two Spotted Spider Mite. Resistant to — Powdery Mildew. Mosaic hops are quite complex in its profile. It may be most noted for its “blueberry” or “berry medley” aromas, but other descriptors used include mango, stone fruit, rosy or floral, bubblegum, tropical, citrus, grassy, pine, earthy, herbal, spice. Like I said, it’s a complicated hop variety and lives up to its name well. Mosaic hops cover all three corners of hop usage pretty well. A fact that becomes obvious when you see the amount of single-hopped IPAs being churned out with this variety. It could also be used in the aroma and flavor department backed by a clean bittering hop like Magnum or Galena. Because of its fruitiness, Mosaic plays well with other fruity or citrusy hops. Citra seems to be a favorite partner right now, and it is similar enough that Mosaic hops have garnered a “Citra on steroids” description. To get this variety’s full nuanced complexities don’t overlook using it in dry hopping, too. Mosaic hops have a very complex profile that is pretty hard to duplicate. That being said, the hop varieties listed below may bring you close, and don’t forget that combining two varieties may get you even closer. 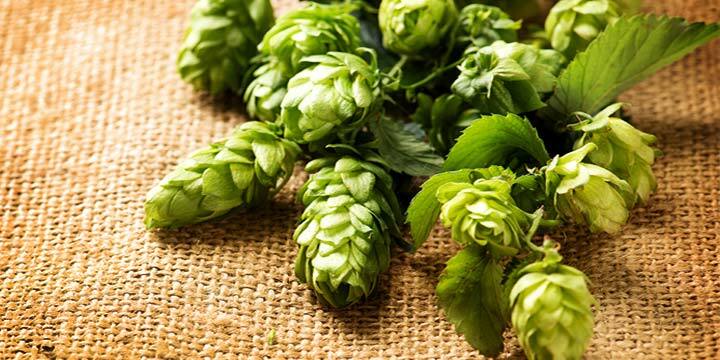 To help you gain a better idea of this hop’s aroma and flavor, I would recommend you sample as many of these as you can find. This, ummm… “research” will deepen your understanding of how Mosaic works in different beer styles, as well as give you a better idea of how to use it in your own homebrewing. Latitude Adjustment from Upland Brewing Company — ?